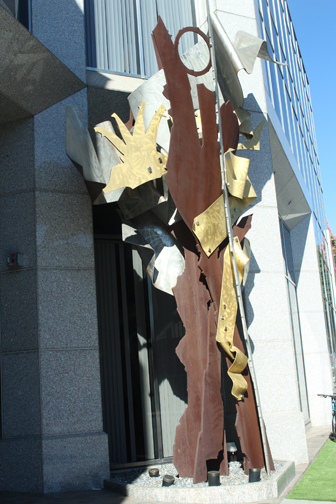 Albert Paley, 2000. Located at 99 La Cienega, north of Wilshire Boulevard. Los Angeles/Beverly Hills.